If you're looking for something to do this Saturday and want to avoid Art Fair come on over to Prospect Park. 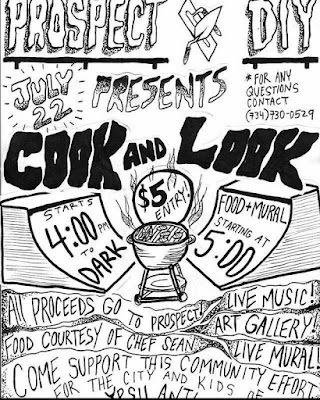 The event is a fundraiser for the Prospect Park Skatepark. 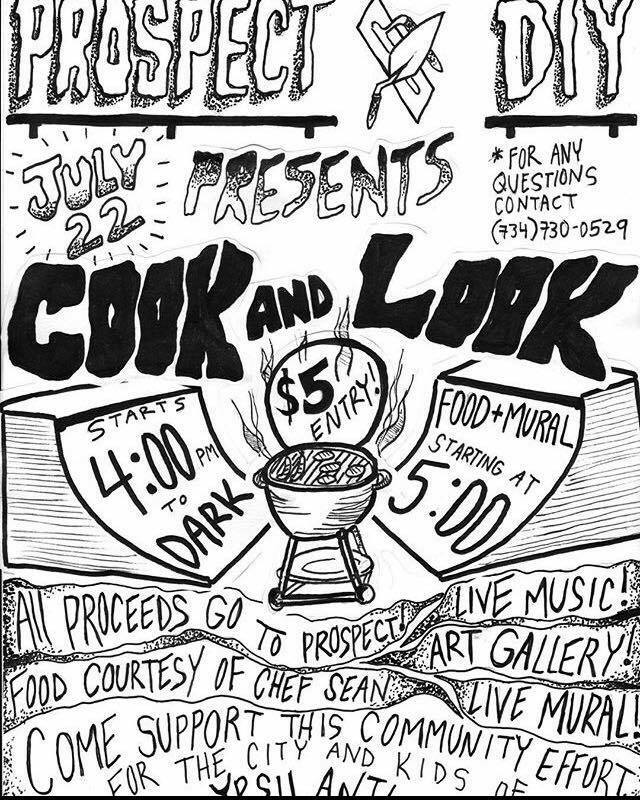 There is going to be food and live art. Also, if you've never had a chance to see the Prospect Park Skatepark, it's a great opportunity to see this super cool DIY project.